23 May Happy Anniversary To Us! 10 May Find out what the Best Lebanese Restaurant in Dubai has to offer this Ramadan’s Iftar! 25 Apr Why Do People Prefer Lebanese Food Delivery in Dubai at the Present? 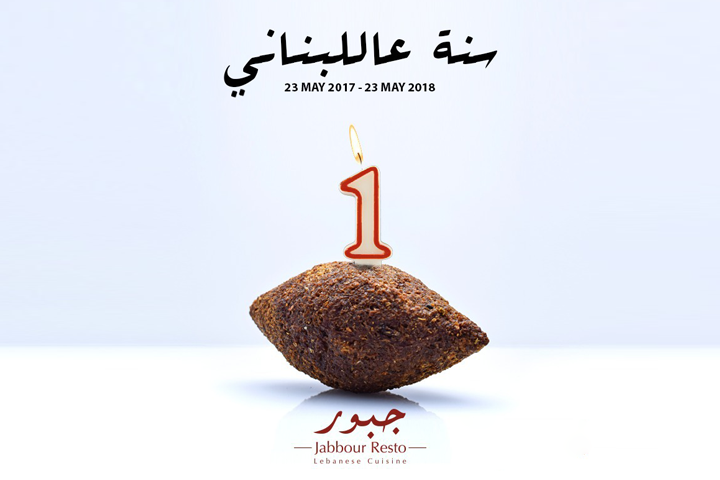 Copyright Jabbour Resto 2017 – All rights reserved .